You can vote by visiting their website, click here. Past winners have included Hugh, La Feria and Batch Brewing. The top four finalists will be announced on August 15th at which point Round Two of voting will begin. 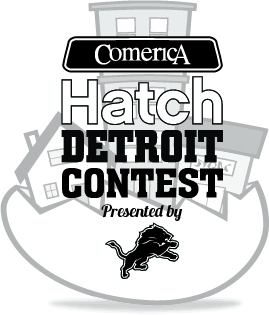 The Hatch Off and winner will be announced on August 20th. 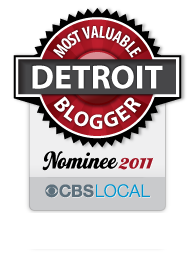 This entry was posted in Detroit and tagged business, contest, detroit, Detroit Lions, downtown, hatch, help, Michigan, midtown, new, NFL, vote. Bookmark the permalink.